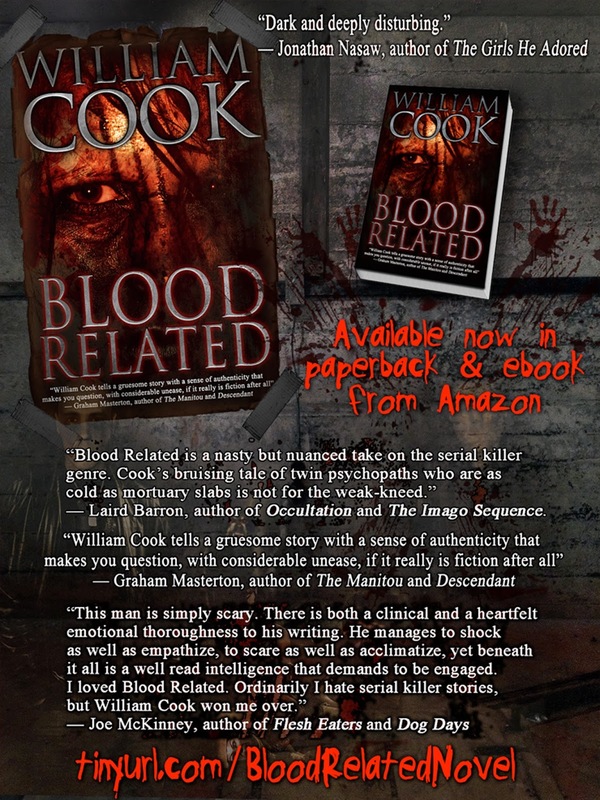 A tragic cop whose personal demons won’t let him rest. Overworked and underpaid, Truman is tenacious as a pit-bull. He won’t rest ‘til he’s brought to justice Portvale’s infamous serial killer. His battle with his own demons gives him the strength to chase the shadows and to cut corners when necessary, as he embarks on the hunt of his life. His search leads him to the Cunningham’s house of horrors. 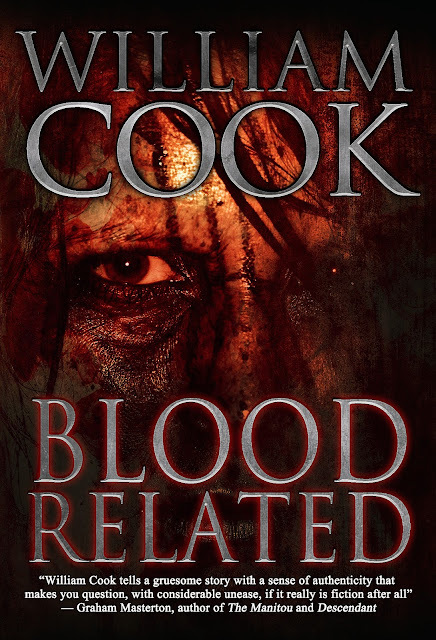 What he finds there will ultimately lead him to regret ever meeting Caleb Cunningham and the deviant family that spawned him. 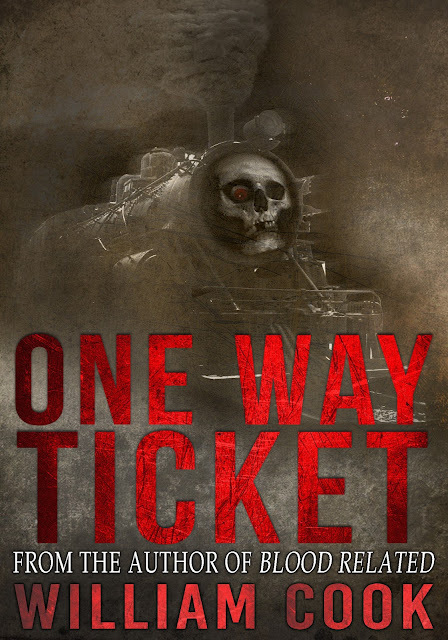 The hunter becomes the hunted as Truman digs deeper into the abyss that is the horrifying mind of the most dangerous psychopath he has ever met.Warning: R18+ contains adult content + graphic violence & psychological horror. Did you grab your copy? Great (and thank you). Anyway, in other news, I have just lined up the next mob of authors for my popular interview series - 'Secrets of Best-Selling Self-Published Authors. 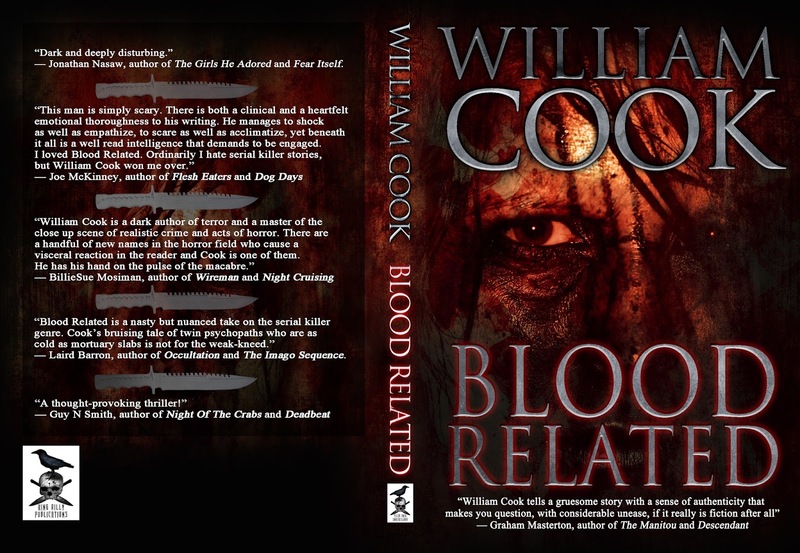 '* The first series, including authors: Matt Shaw, April M Reign, Mark Edward Hall, Russell Blake, William Malmborg, Matt Drabble and Michaelbrent Collings, was such a hit that I will continue it for as long as there are best-selling self-published authors out there (long may it last). As a result of the success of the first series I have edited and compiled the interviews into a book that will be released early August. Along with the original interviews, there is a significant essay written by myself and in-depth analysis of each author's tips and their individual success stories. This book is essential reading for any author who is thinking about venturing into self-publishing and for self-published authors who are looking to lift their game and increase their sales and online presence. It will also be of interest to fans of these authors and anyone interested in the process of writing and/or self-publishing. Check out the interviews here and stay tuned for the opportunity to pre-order on Amazon. 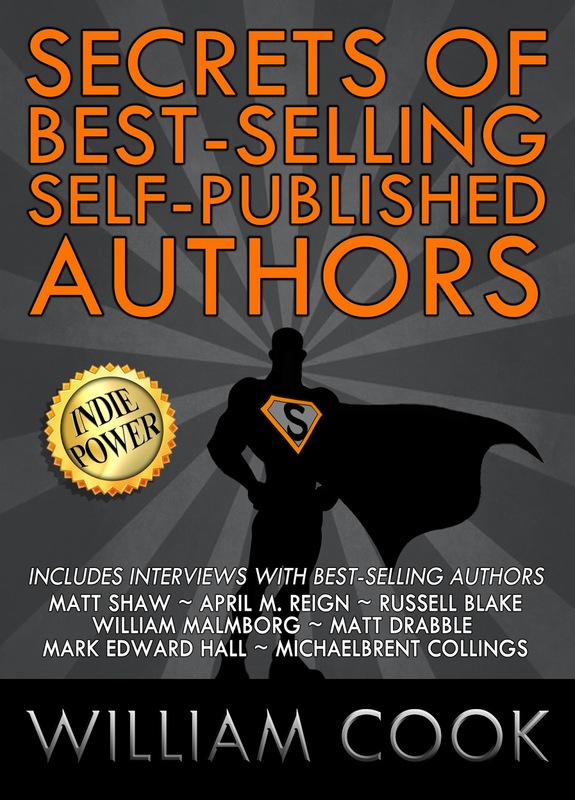 The new line-up of best-selling self-published interviews, includes the following fantastic writers: David Moody, Iain Rob Wright, Armand Rosamilia, Michale Bunker, J Thorn, Jeremy Bates, Michael Bray and Michael Thomas. The next run (yes, there will be more) I hope to bring you more successful female self-published authors. Thanks again for reading my blog/website and I hope you take advantage of the various things on offer today. 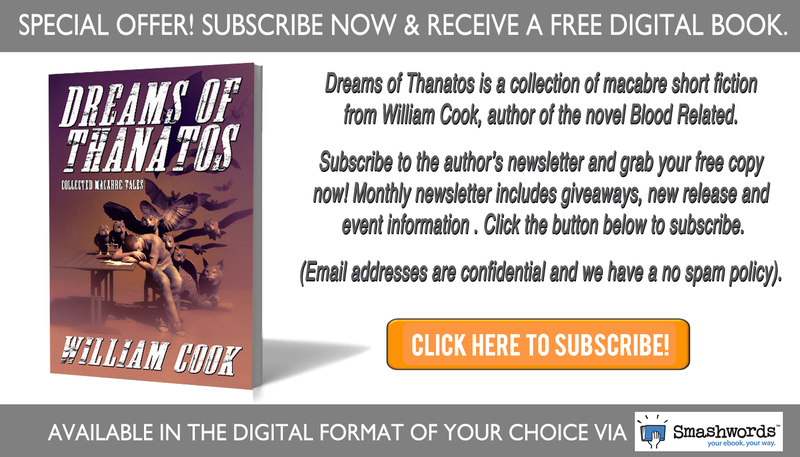 If you haven't subscribed already to this site, please do so now and receive a FREE copy of my popular collection of macabre tales, 'Dreams of Thanatos.' Just click on the image below or click this link here. As a final bonus, here's another freebie for you. Have a great week. 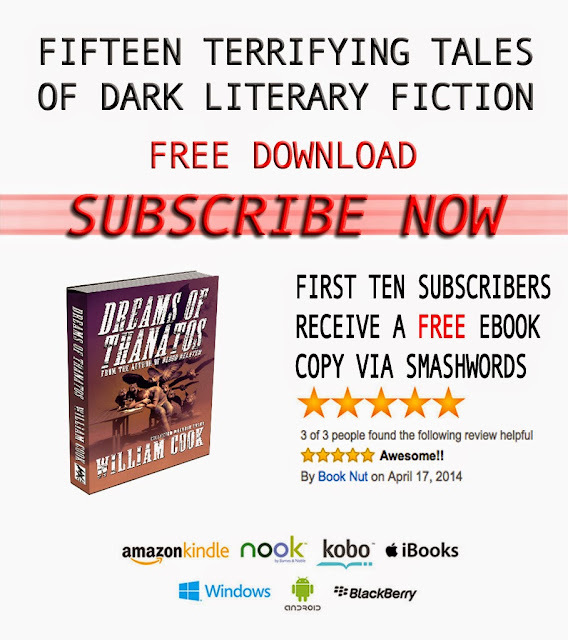 PERMA-FREE - GRAB A COPY NOW!